Monthly bundle - fountainfeders Webseite! 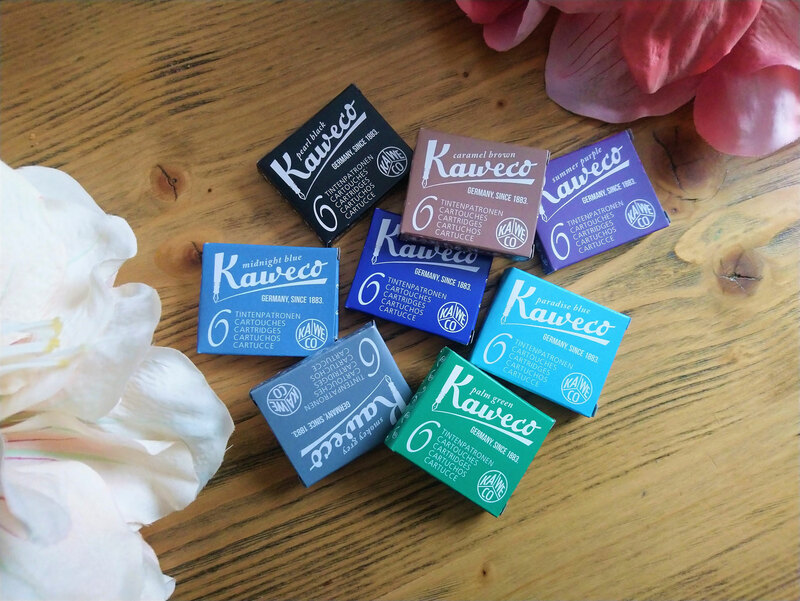 Paradise blue, Palm Green, Smokey Grey, Royal Blue, Midnight Blue, Pearl Black, Caramel Brown and summer Purple. 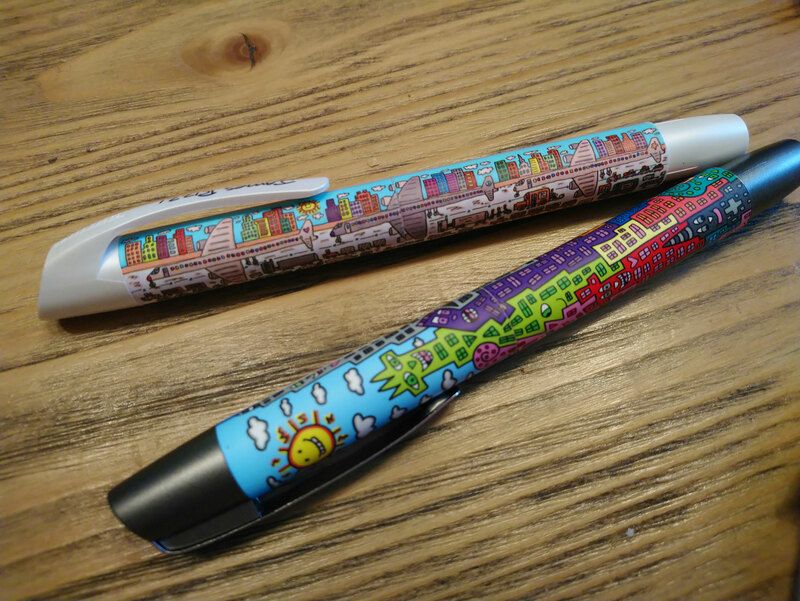 The new Online fountain pens with James Rizzi design are the main attraction of this lovely bundle. Additionally we added a 1951 back to Basics 9x14 Notebook and an Online-Ink eradicator in Comic style. 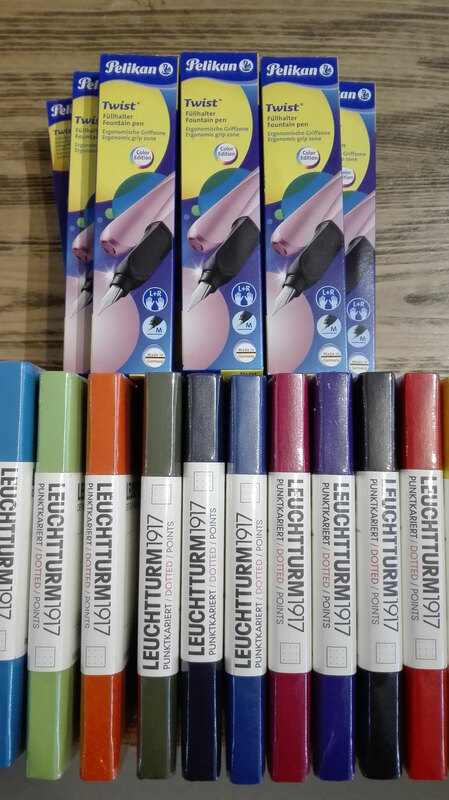 The whole bundle ships for 19.99 Euro all around the world and offers you a great start in the fountain pen world. 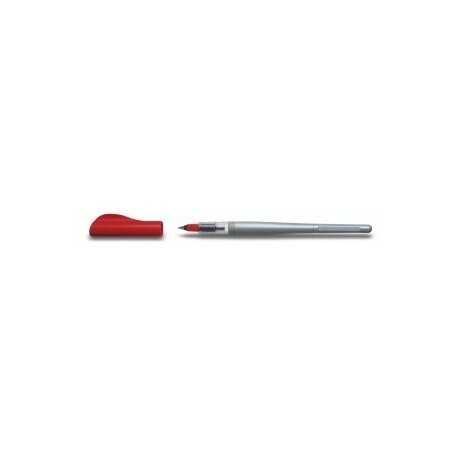 Especially if you have been wanting to try a small stub with only 0.8mm you will be delighted with this pen. 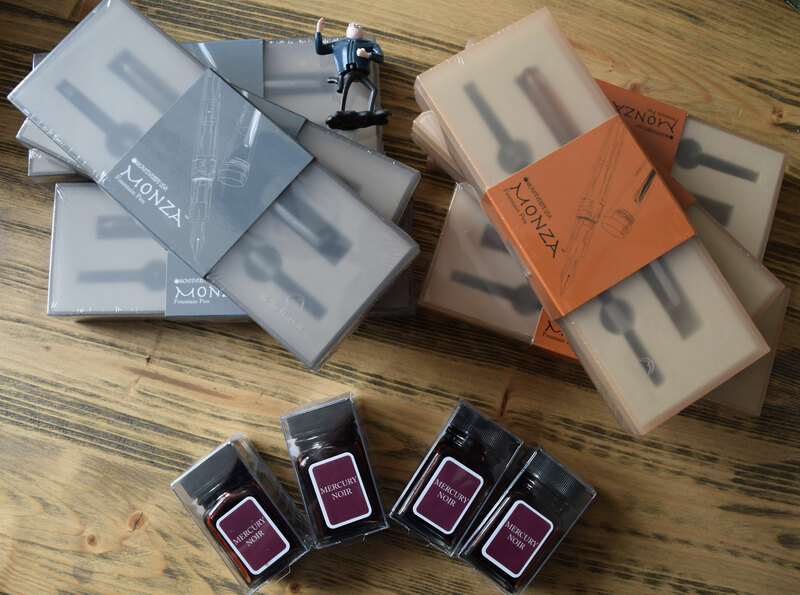 The Monteverde Juni Bundle gives you the choice of colour and Nib for the Monteverde Monza fountain pen. 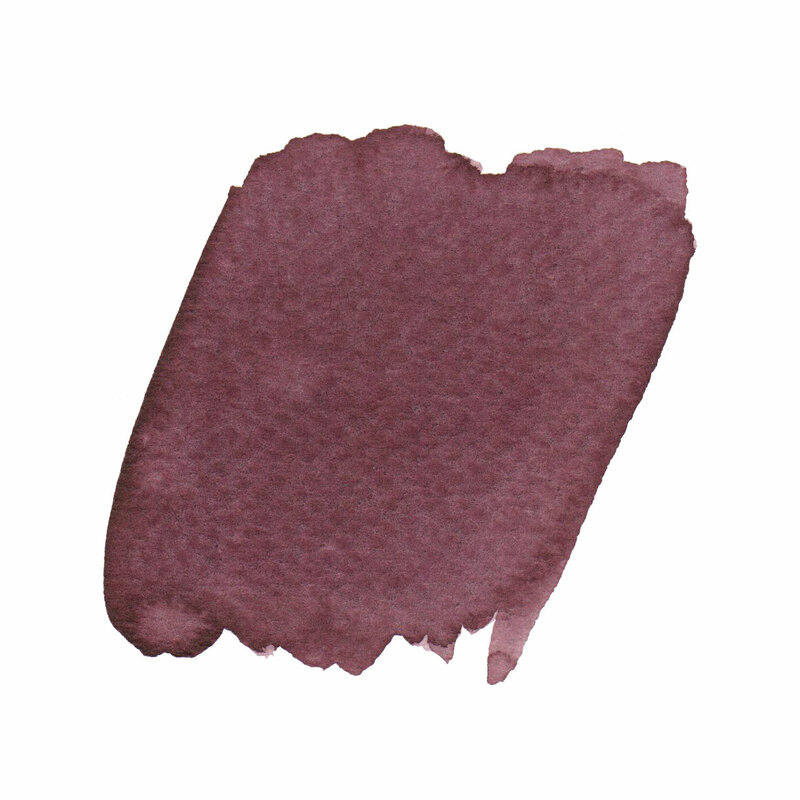 Inkcluded in all the bundles is one bottle of the Monteverde ink Mercury Noir. The Bundle ships free all around the world. Don't miss out and get yours today. 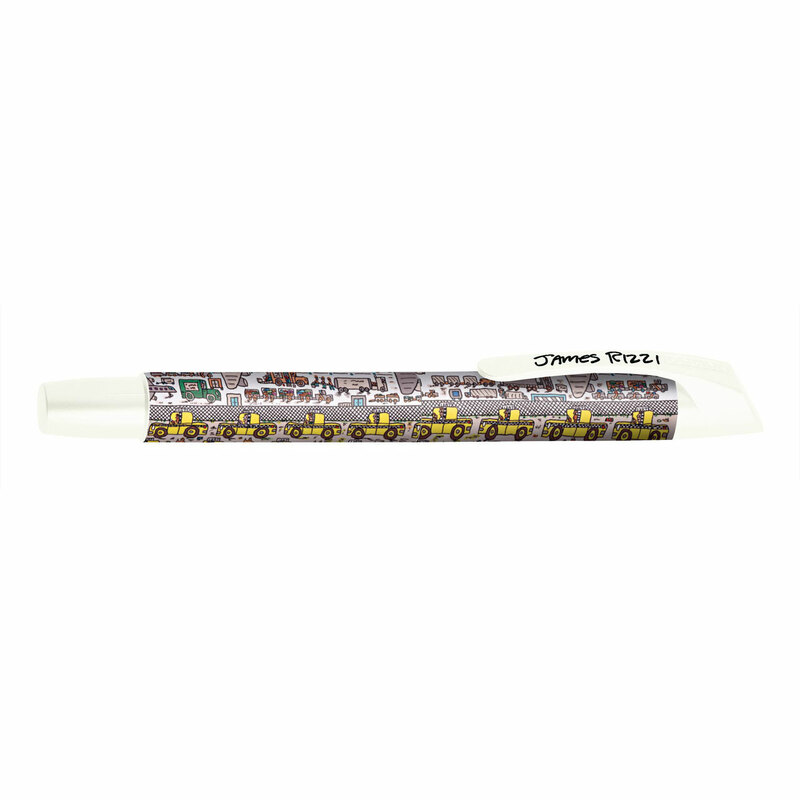 Get all 3 Pentel Aquash Brushes in Fine, Medium and Borad Tip. They ship world wide for only 19,99 Euro all around the world. 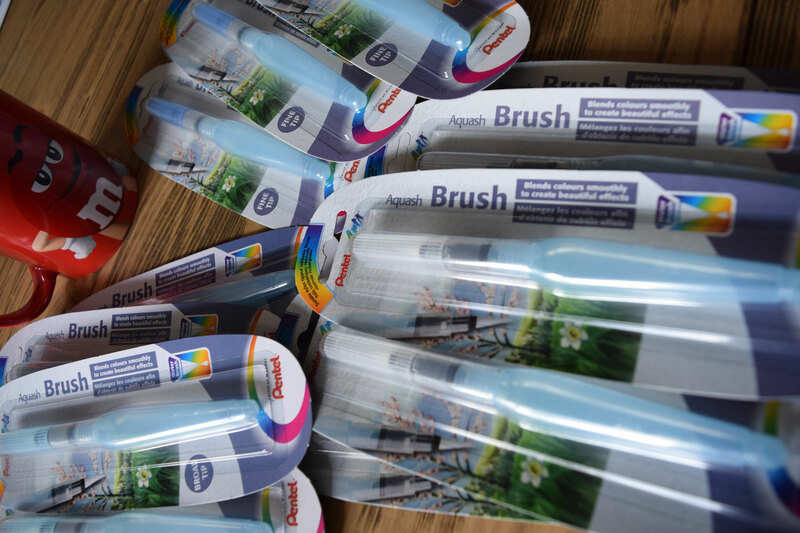 In case you have always wondered what else you could do with your lovely inks or those little leftovers from samples, wonder no more, try the Aquash Brushes. 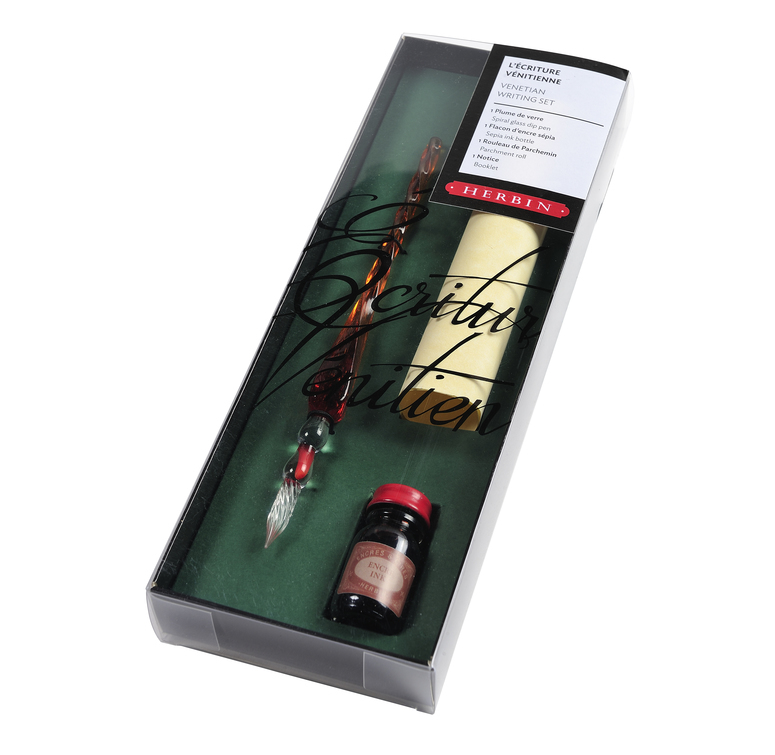 Get one of the amazing Dip Pens from Herbin in a set containing the Spiral glass dip pen, one sepia ink bottle, one parchment roll and a booklet. This bundle ships for only 19,99 Euro all around the world. 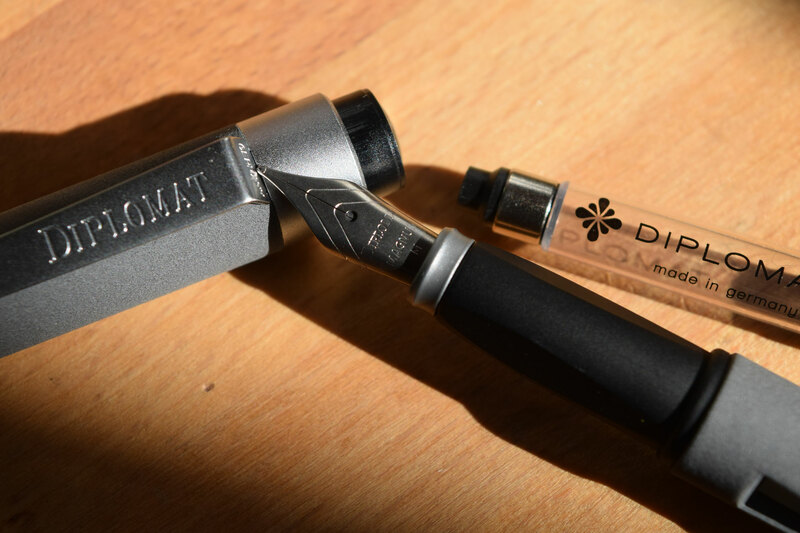 The March Bundle is all about the German fountain pen company Diplomat. 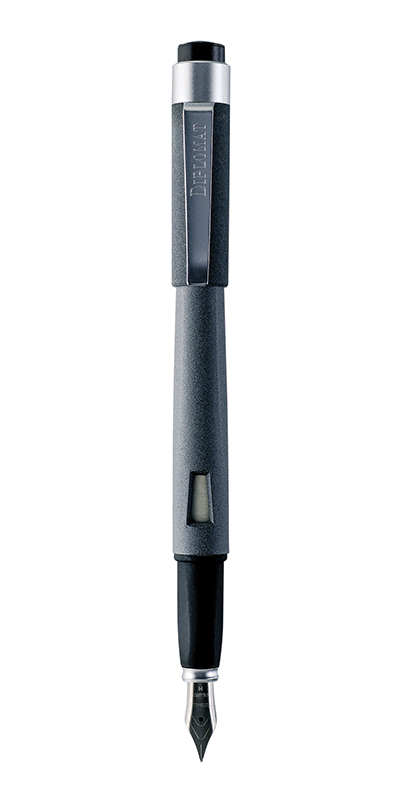 You will get their entry level pen the Magnum Soft Touch which weighs in with only 14 gr. Your choice of F or M nib in the drop down menu. 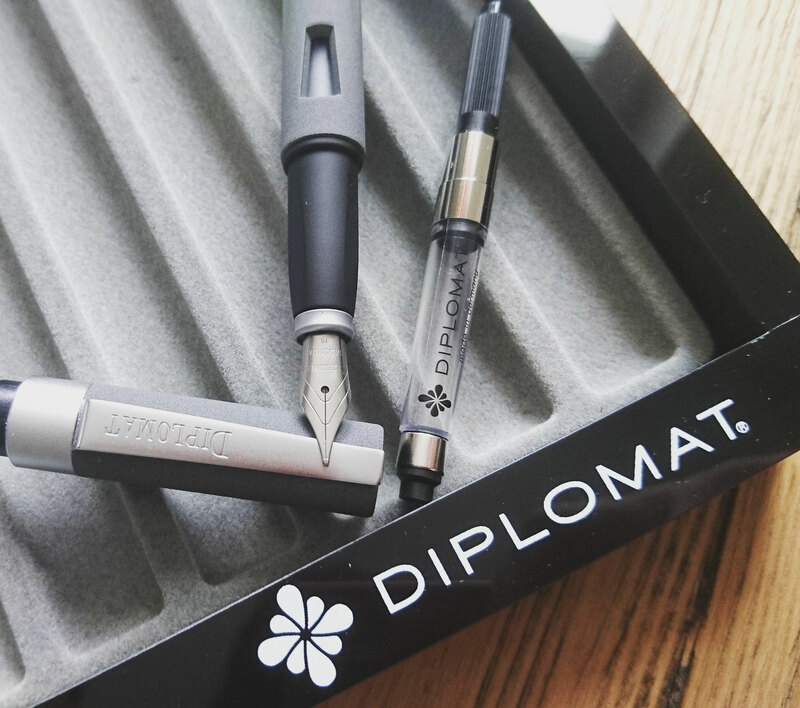 Included in the bundle is the Diplomat converter for this lovely pen as well as an ink sample of the KWZ Warsaw Dreaming and Pelikan Dark green. 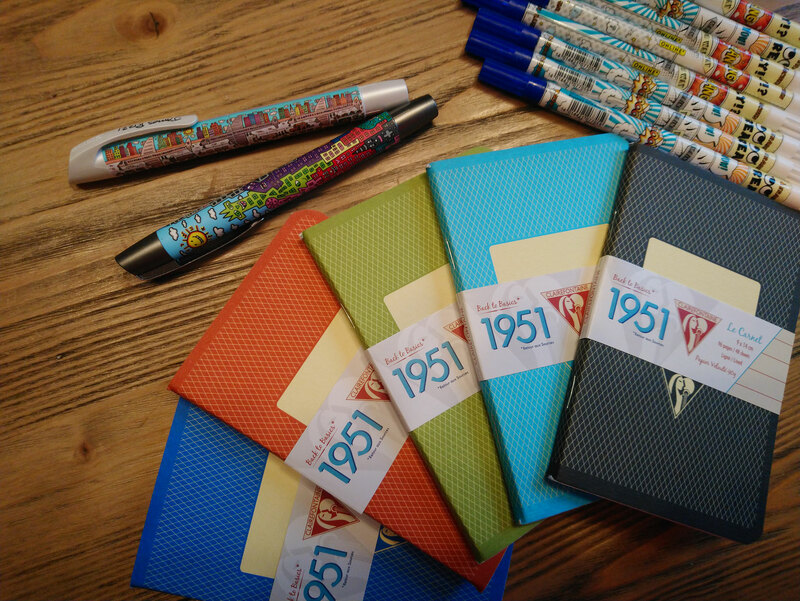 With this bundle you are all set to start writing. Of yourse the bundle ships free all around the world. If you would like to add tracking you can do so in the "add on" section of the shop. 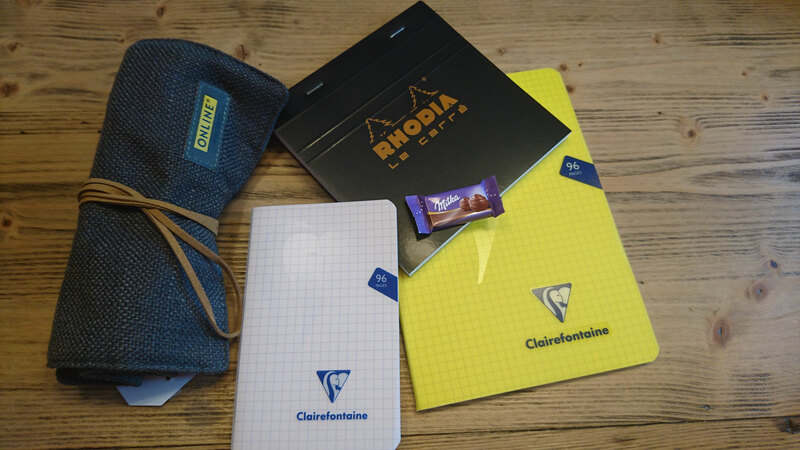 February Traveller Bundle consists of a Online Pen Rolle, the Rhodia Carrè No.148 and two Mimeysys in A5 and A6 grid. 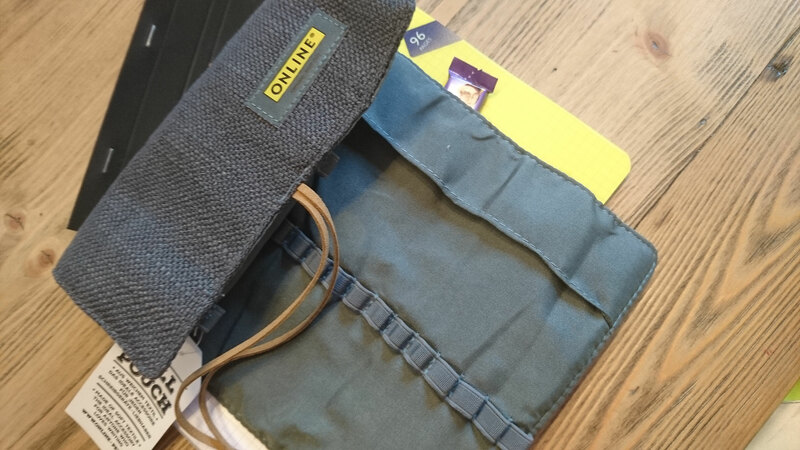 Perfect paper transport bundle for on the go and travelling with your pens. Limited quantity available so don't miss out. This bundle contains 7 different inks and ships free all around the world. 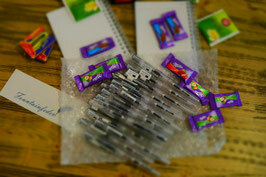 All of the inks are carefully packed. You can add more items to your bundle if you like and if it is still in the weight limit of the free shipping we will refund you the additional shipping cost. 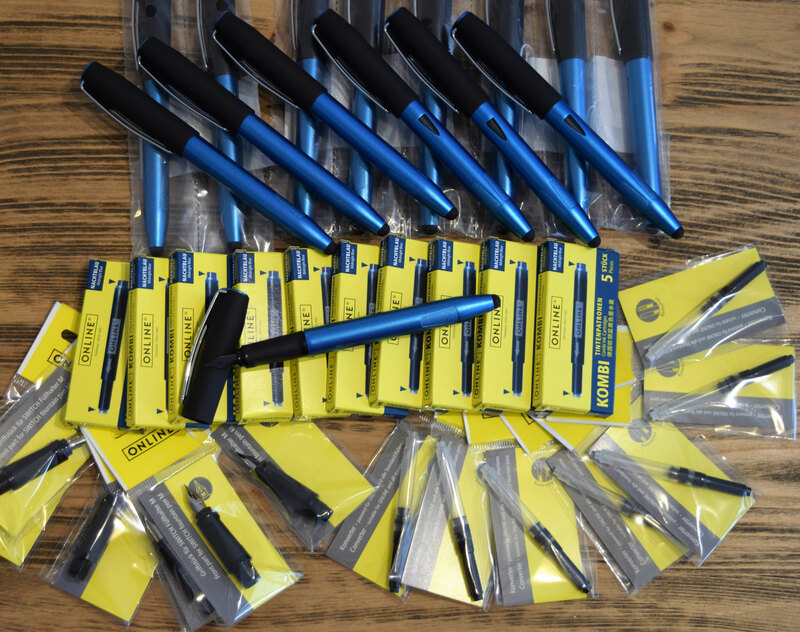 Each Parallel Pen is shipped in a box and contains 2 ink cartridges, Pipette for cleaning the pen unit, Nib cleaner and instructions and care guide. The bundle is of course including free world wide shipping. You can always add more items to your order. If everything is still under 480gr. you will get a refund of the charged shipping. 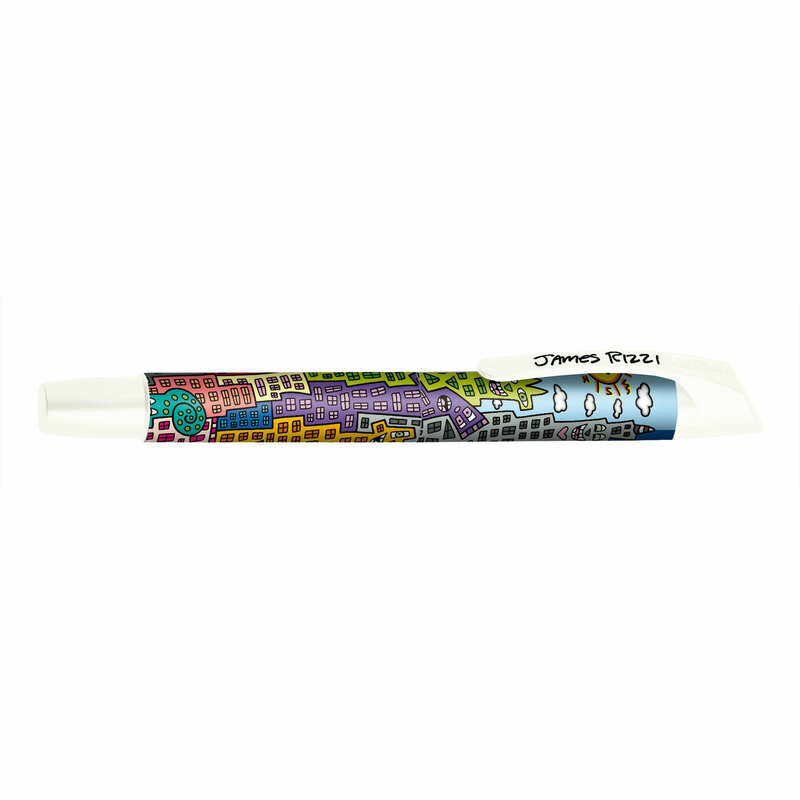 This bundle contains the lovely new Pelikan Twist in "Girly Rose" with a signature Pelikan M Nib. As well you will receive a Leuchtturm1917 A6 hardcover notebook in dotted. Of course we will add a little extra something to surprise you. The whole bundle ships for 25€ all around the world. 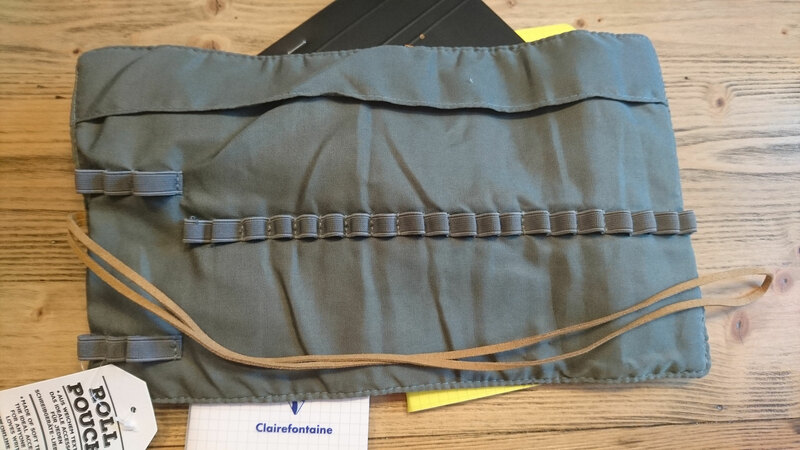 You can add other itmes to the order and we will check if it still stays in the weight limit for the free shipping. Otherwise additional shipping charges might apply. If not, we will refund you the charged shipping on additional items. The August bundle is all about switching it up Petrol style. 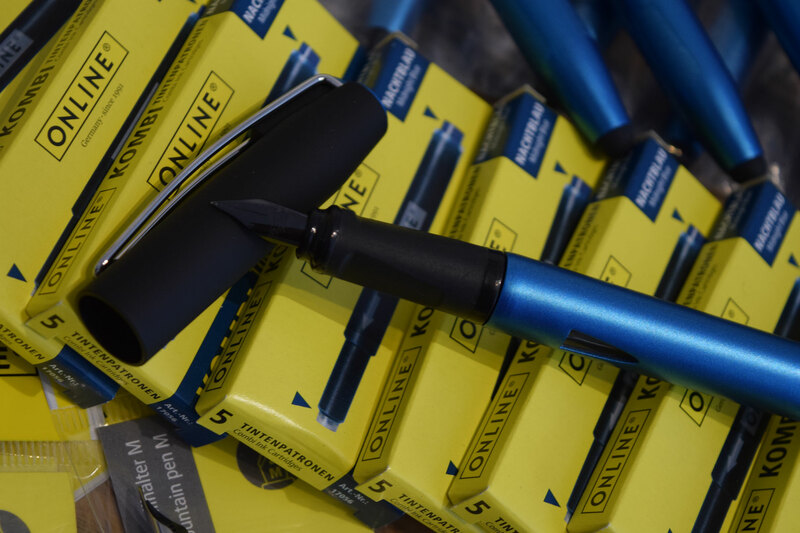 This bundle contains the Online "Switch plus" fountain pen in Petrol with a black iridium EF Nib and a stylus tip at the end. 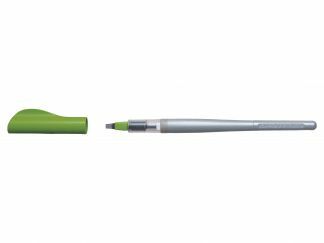 The bundle contains an exchangeable grip section with a silver iridium M nib, as well as a converter and online ink. 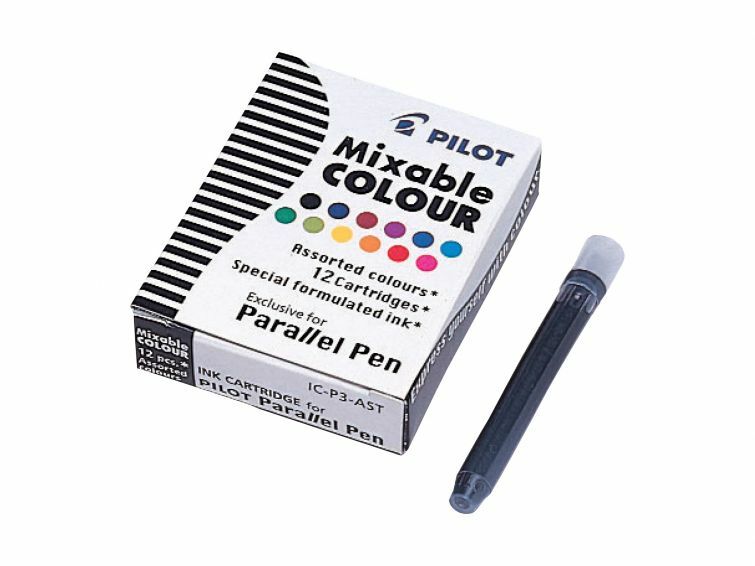 The online "Kombi" ink cartridges can also be used for Lamy fountain pens and all pens that use standard international cartridges. Online offers a free App ( http://www.online-pen.de/schreiblern-app) to learn how to write calligraphy. The app is available in German and English and can be used with the stylus tip of the "Switch plus". The overall lenght of the fountain pen is 15cm. Overall the bundle offers you to choose between your prefered nib size. 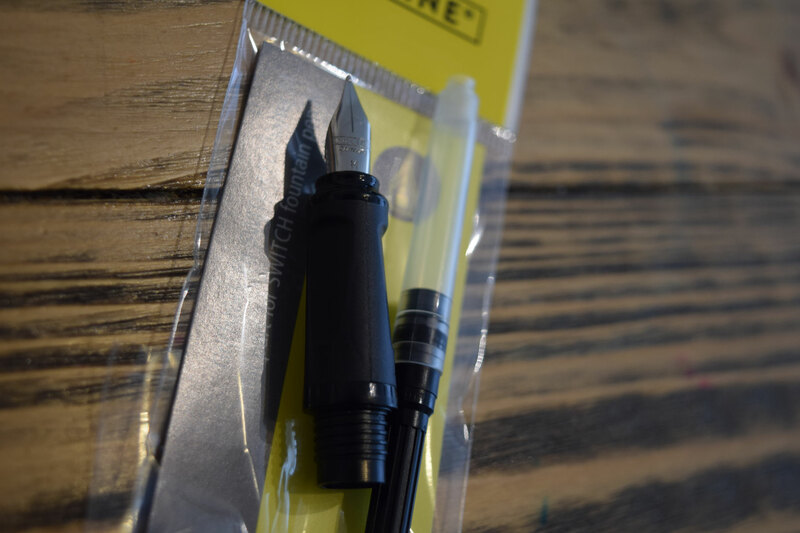 Especially with Lamy not delivering EF Nibs to the international market anymore, this might be the perfect substitute. 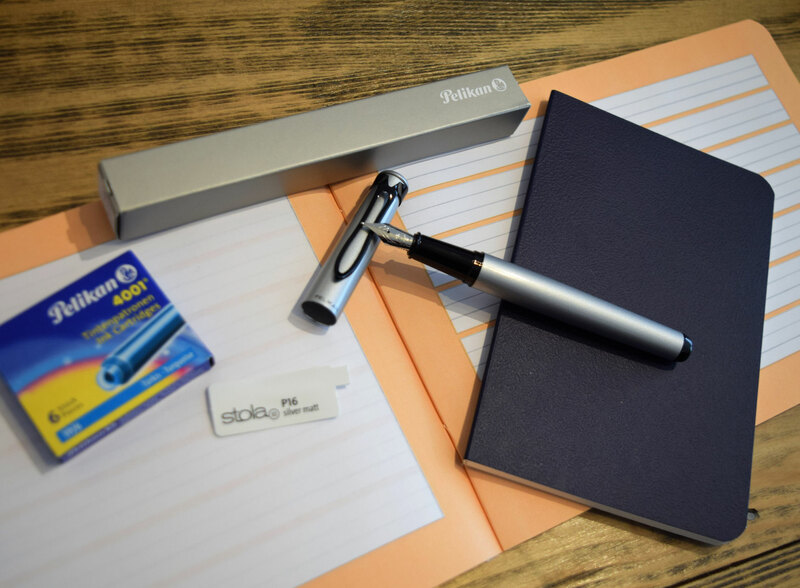 The July bundle has everything you need for your Pelikan starter journey. The Stola III is a metal fountain pen with a signature Pelikan stainless steel M Nib. To get you started right away the bundle contains of the fountain pen, ink and 2 notebooks. Das July Bündel hat alles was man braucht um in die Pelikan Welt einzusteigen. Der Stola III is ein guter Einsteiger Füller aus mehrfach legiertem Metal mit einer Stainless steel M Feder. Damit du direkt los schreiben kannst ist natürlich Tinte und Papier direkt im Bündel enthalten. Der Preis ist bereits mit Versandkosten. Verpass nicht dieses tolle Bündle. Bestelle es schon jetzt und es wird direkt am 3. Juli versand. June Super5 Bundle includes a Super5 0.5mm caligraphy nib in your choice of Dublin (dark green) or Australia (maroon) with converter and matching ink sample. To get you started right away there will be bound paper included into the offer. Don't miss out on this great offer. Super5 is a German pen which has a special 0.5mm caligraphy nib and is perfect to write in 5x5 grid. It is perfect for precise writing and even has some line variation to it. 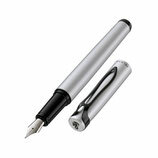 The fountain pen has a special feed in it which never skips and guarantees a steady flow of ink at any time. 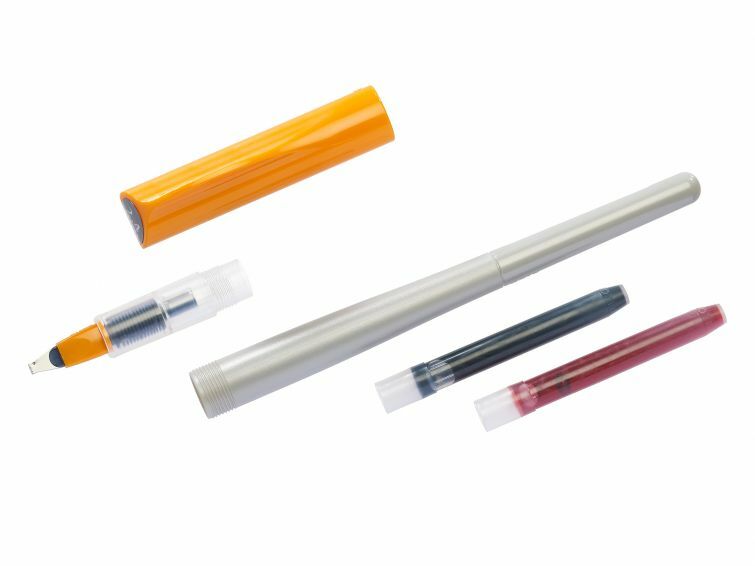 The May bundle has a J.Herbin clear demonstrator with converter in it, as well as a Lihit Lab A6 Notebook with 70 sheets. 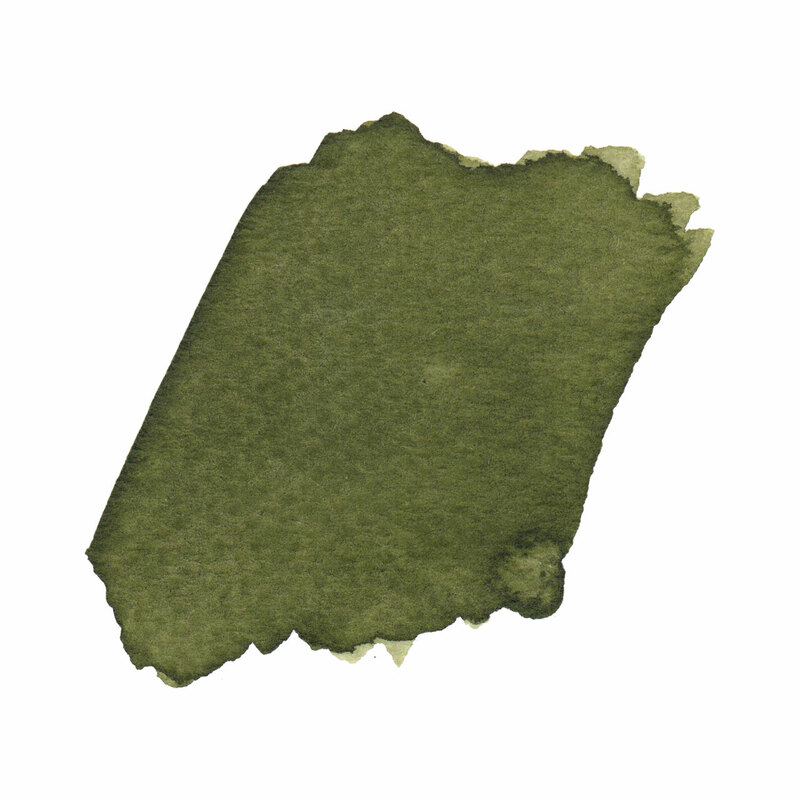 Additionaly there will be 3 matching ink samples and a variety of other inks and papers, as well as another notepad and another fountain pen.